Deadpool lands a job that requires him to infiltrate Santa’s workshop and change a name from naughty to nice. Caught “red-handed,” Deadpool finds himself toe to toe with Santa himself. 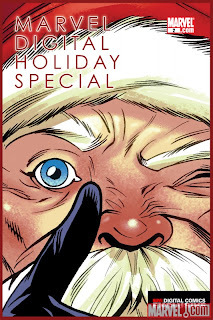 But what happens when Santa makes an offer Deadpool can’t refuse? The answer involves bullets. Lots of bullets.